On September 21, 1969 at the Jai-Alai Fronton, in Miami, FL I had the rare opportunity to work for Hendrix’s sound reenforcement company. The entire evening I stood less than 20-feet away from him. Riveted to watching him play every note. 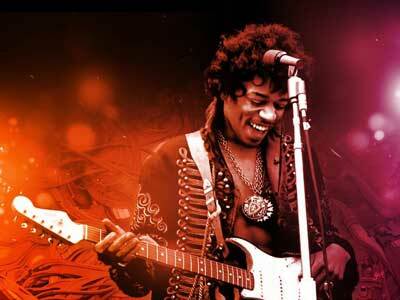 The 27 Club is in remembrance of popular musicians who died at the age of twenty-seven. The ‘club’ is generally taken to include Brian Jones, Jimi Hendrix, Janis Joplin, Jim Morrison, Kurt Cobain and Amy Winehouse.